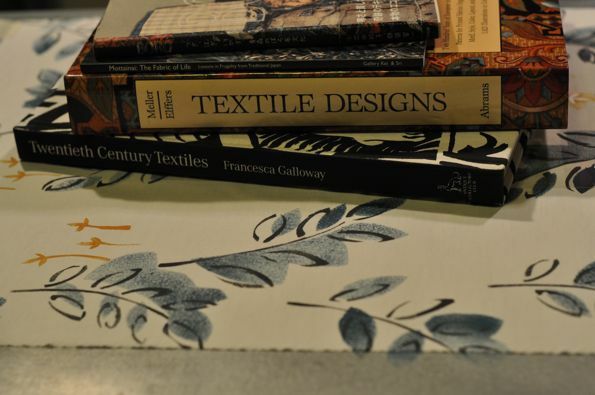 Textile Design and its history is fascinating to me. I would love to gather more books on the topic, but in the meantime, I would like to share a few books with you just in case you haven’t heard of them before. Textile Designs: Two Hundred Years of European and American Patterns Organized by Motif, Style, Color, Layout, and Period has been in print for more than 20 years. It reads like a catalog and each section and page is focused on a style, type of repeat and motif. Flipping through this book is pure eye candy. Twentieth Century Textiles is a gorgeous book. The cover is a printed cotton design described within the pages of the book, each design is described in detail and artists are discussed. I think we easily forget that artists design the fabrics we use and wear, so when I am able to read about the artist, inspiration or even techniques used to paint the textile design, I get happy. Boro – Rags And Tatters From The Far North Of Japan isn’t a ‘textile design’ book so much as visual inspiration in the realm of hand sewing. Whenever I take out my favorite textile books, Boro-Rags and Tatters comes out too. I would like a few more tomes and if you have a suggestion, I would love to hear it. 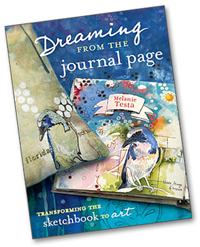 I take these books out at the start of a creative day and page through, looking at color inspiration, motif, texture, any detail that pops out and says hello. Then I close the books and go on my way. All that history and color is bound to affect me somehow and I welcome it. I have a book “European Textile Design of the 1920’s” that was my cousin’s. I also have Jeffrey Gutcheon’s book on turn of the century textiles. Then there are the books on Persian rugs. I also love books from my library on American Indian, Central American, African, and Asian textiles. Like you, I love to learn about the artists who designed the fabrics. I love the artwork the books are sitting upon. Melanie, I thought I lost you somewhere out there is cyberspace. I am happy to see that you are well and in an awesome creative space. Missed you. 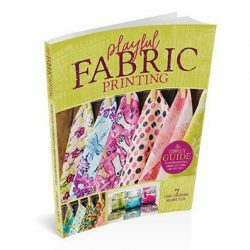 Thanks for the info concerning textile design books. I can soak those up like a sponge! Her name is Susan; she lives in Maryland, and her blog is pure Artistry! 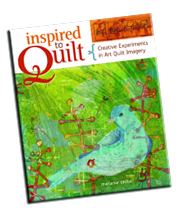 She embroiders, beads, Crazy Quilts, and does oh-so-many artsy things! I LOVE visiting her blog! She has some FANTASTIC works. You should see them!